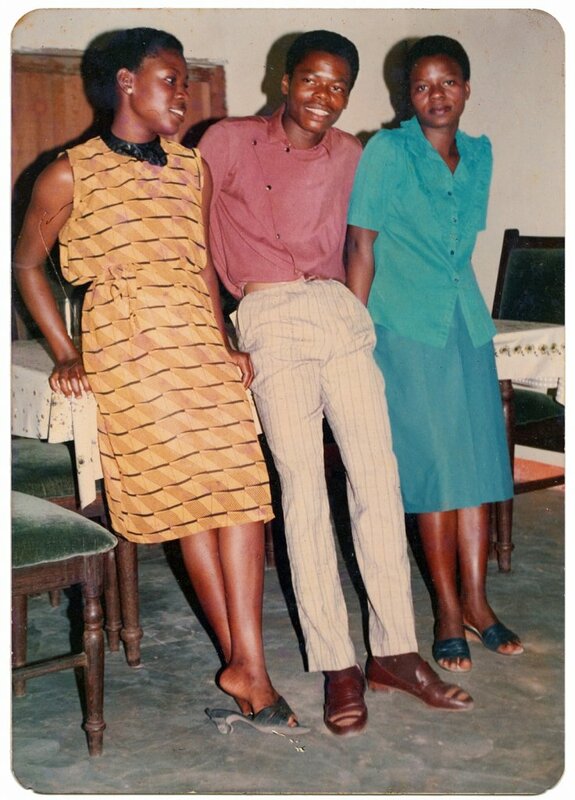 From a Nshindi family photo album. Photographer unknown. Kinshasa, D.R.C., c. 1990.